DJ Mustard and YG announced their new '400 Summers' mixtape. 6. 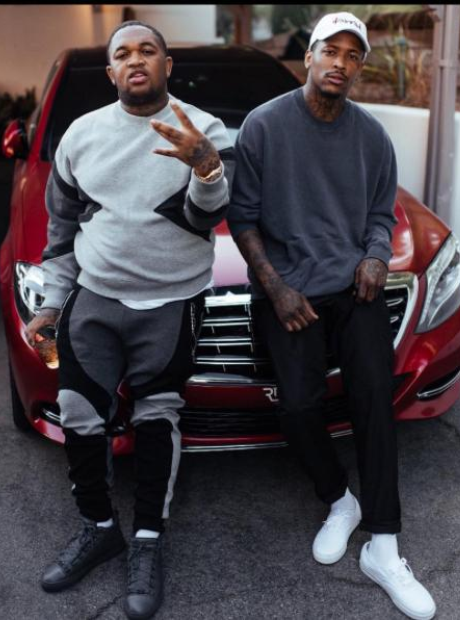 DJ Mustard and YG announced their new '400 Summers' mixtape.